We understand you did not like your initial box. But it is very hard to judge our product from just one box. 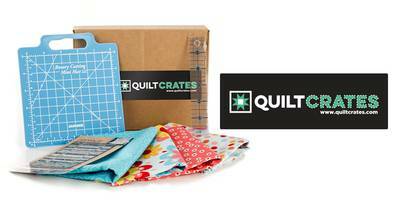 Our boxes offer a variety of fabrics, projects and notions and if you receive something that you don't like you could always gift it to a fellow quilter who may love it. Again since you subscribed for only a month we don't feel you got the complete picture of all that we offer.